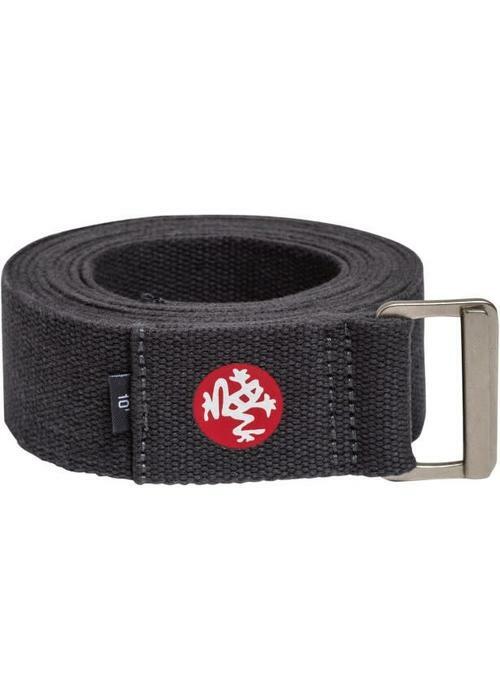 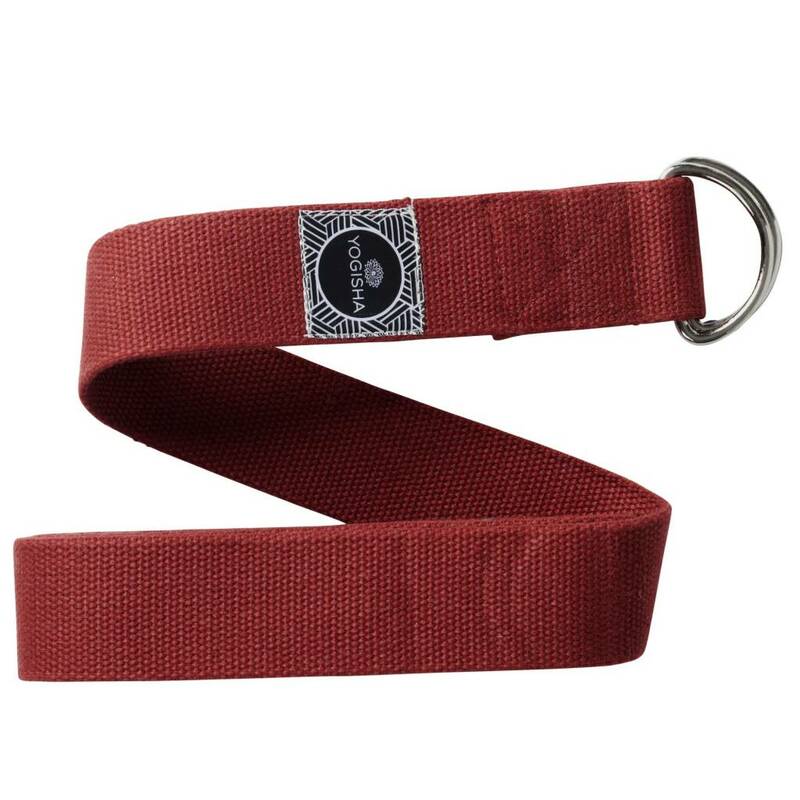 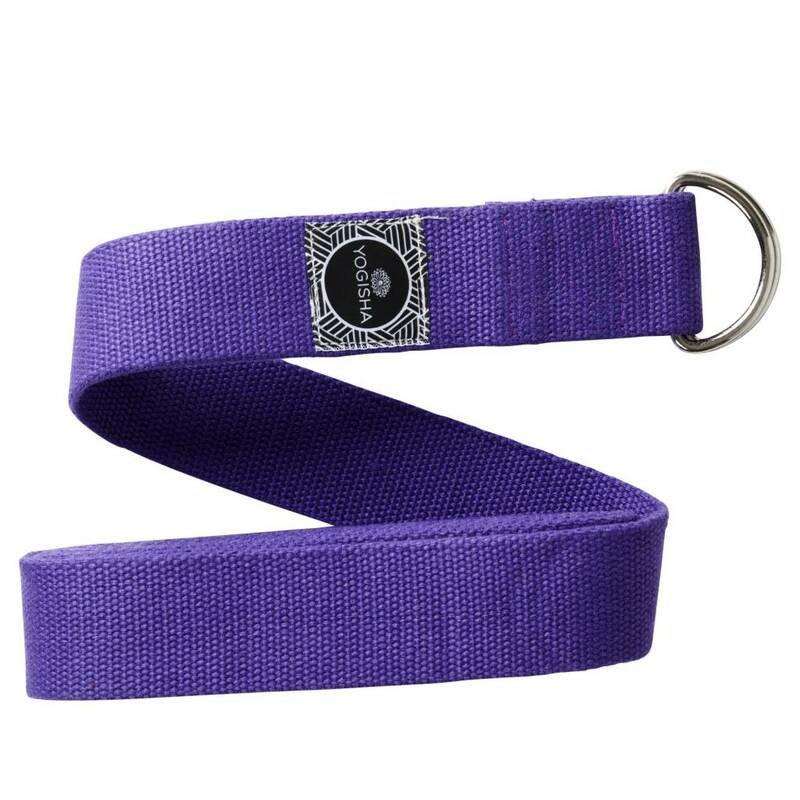 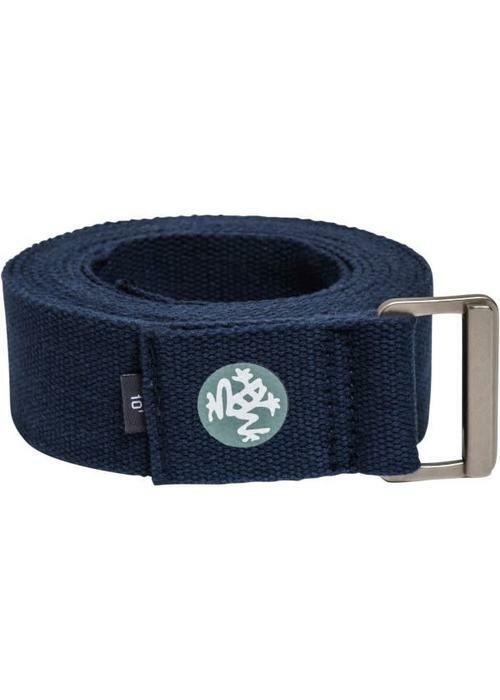 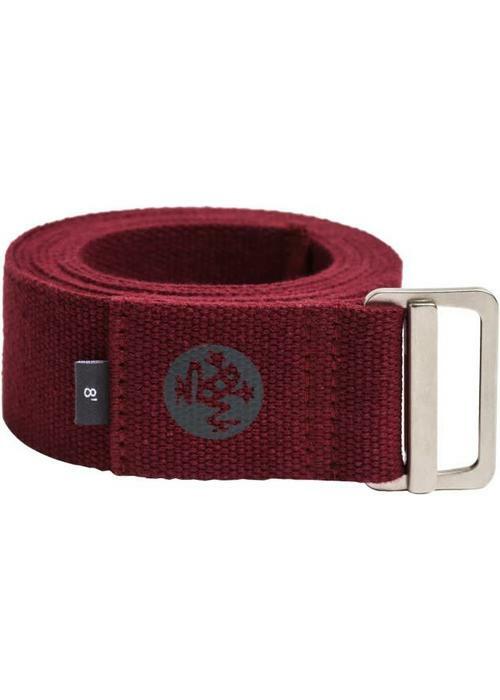 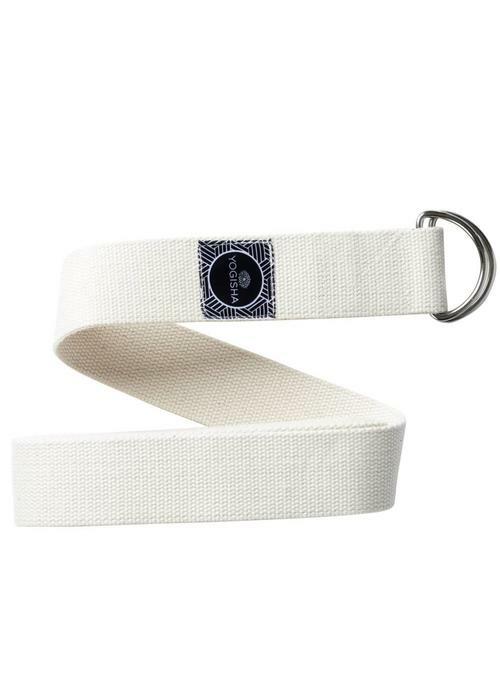 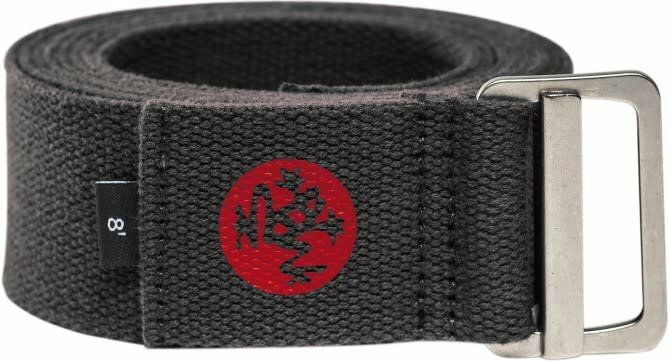 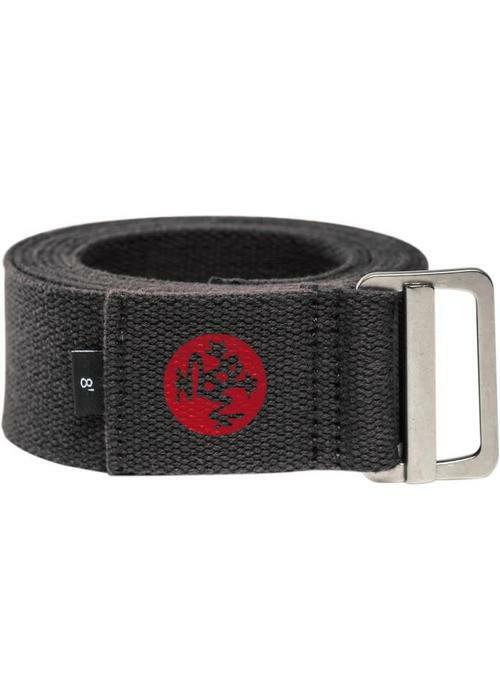 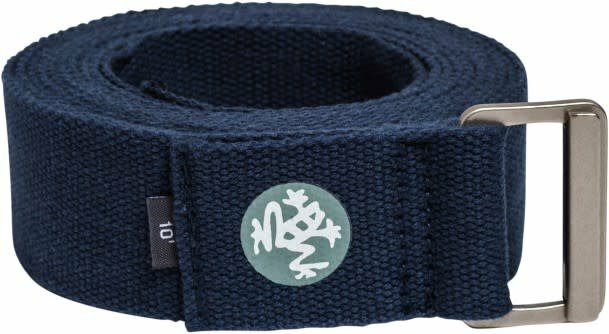 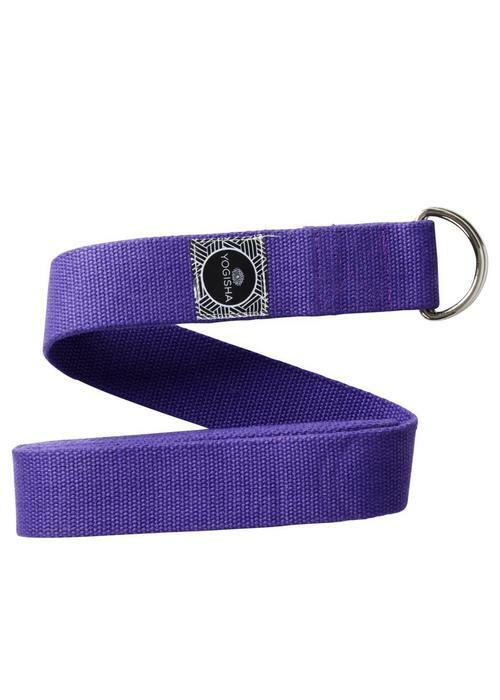 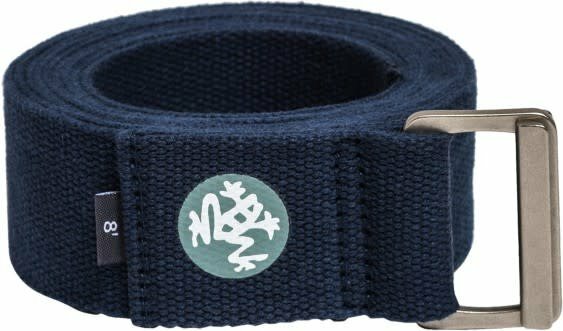 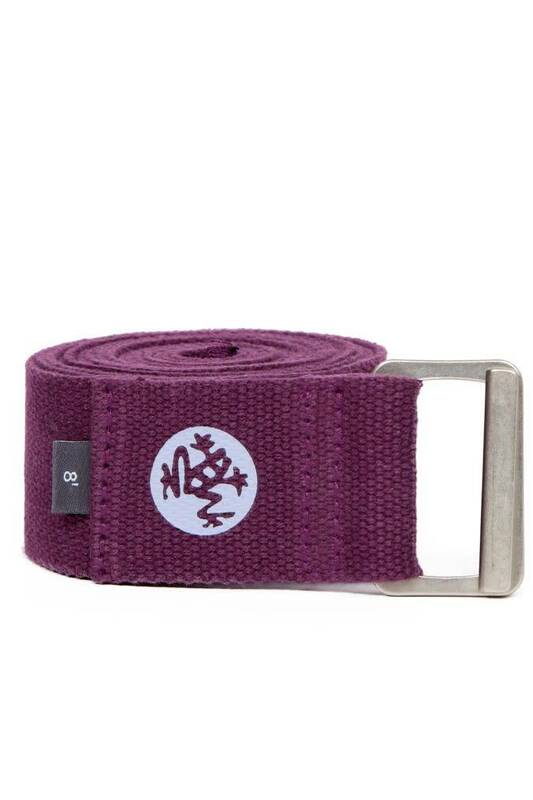 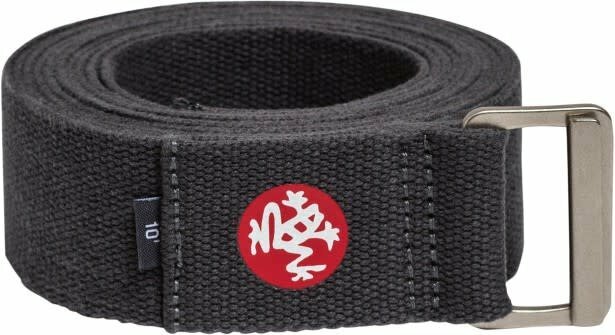 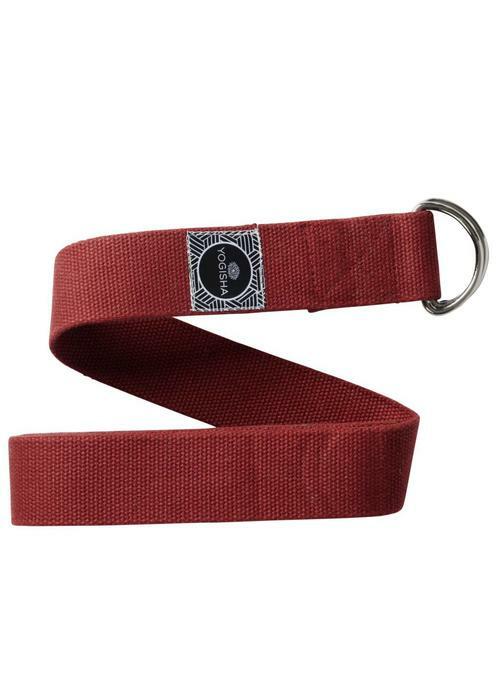 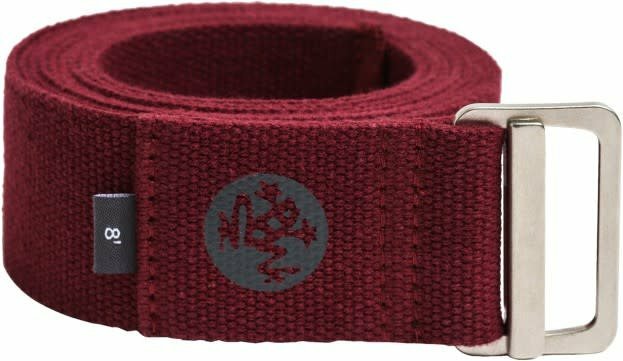 The AligN strap is a high-performance yoga strap with a lightweight Zinc Alloy buckle with a unique interlocking middle-bar system for a strap that will remain in-place and provide strong, secure, slip-free support for all your Yoga positions. 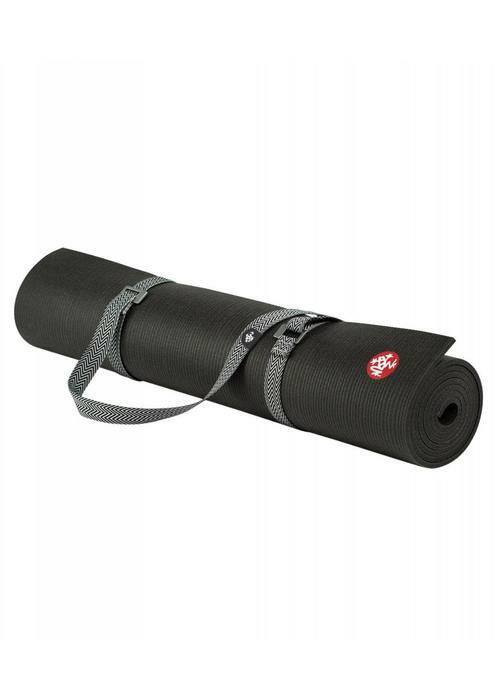 Carry your yoga mat with ease and control. 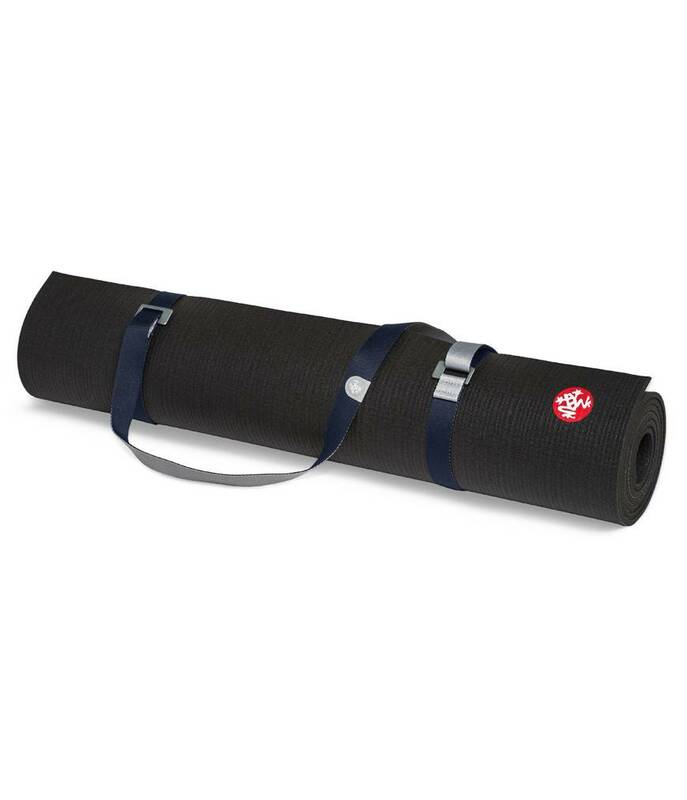 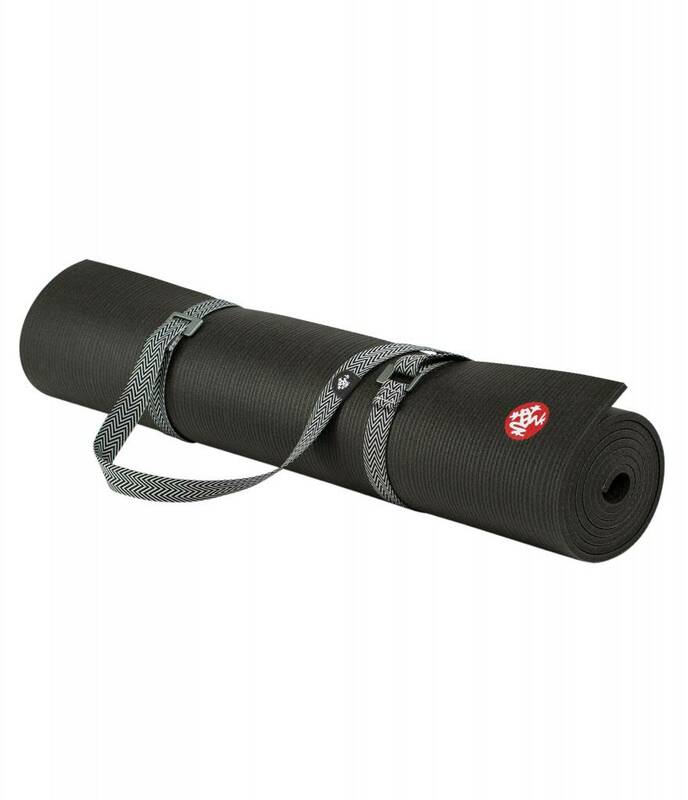 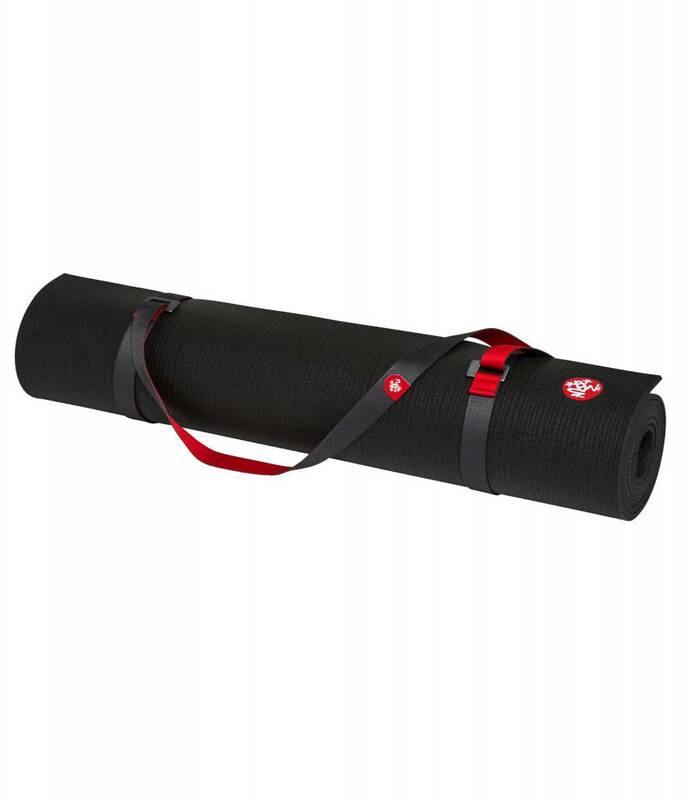 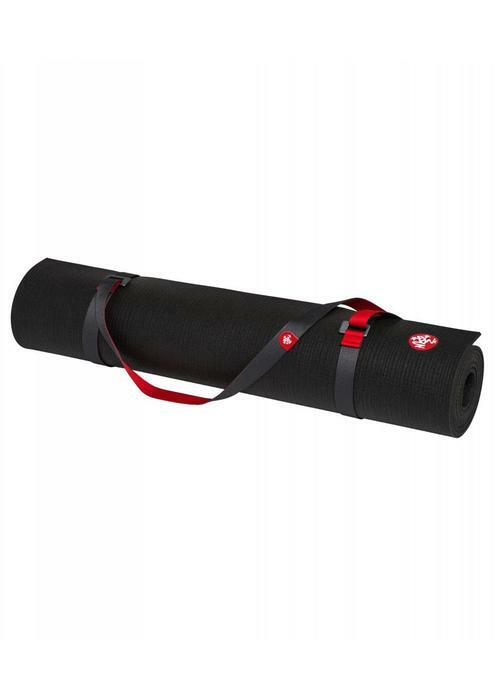 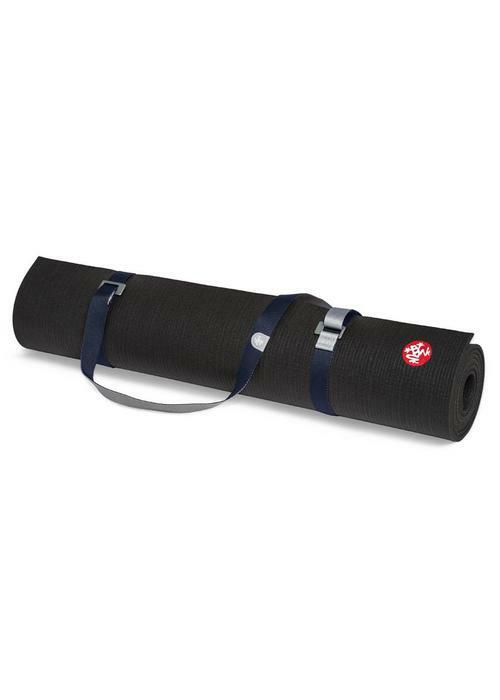 The GO Move mat carrier is designed to carry yoga mats of any size, in a simple hands-free design, and doubles as a yoga belt for during class. 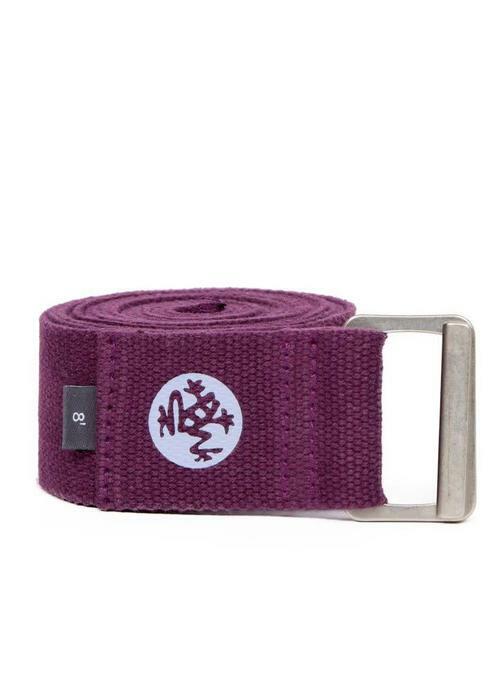 Yoga straps are used as a tool in various asanas. 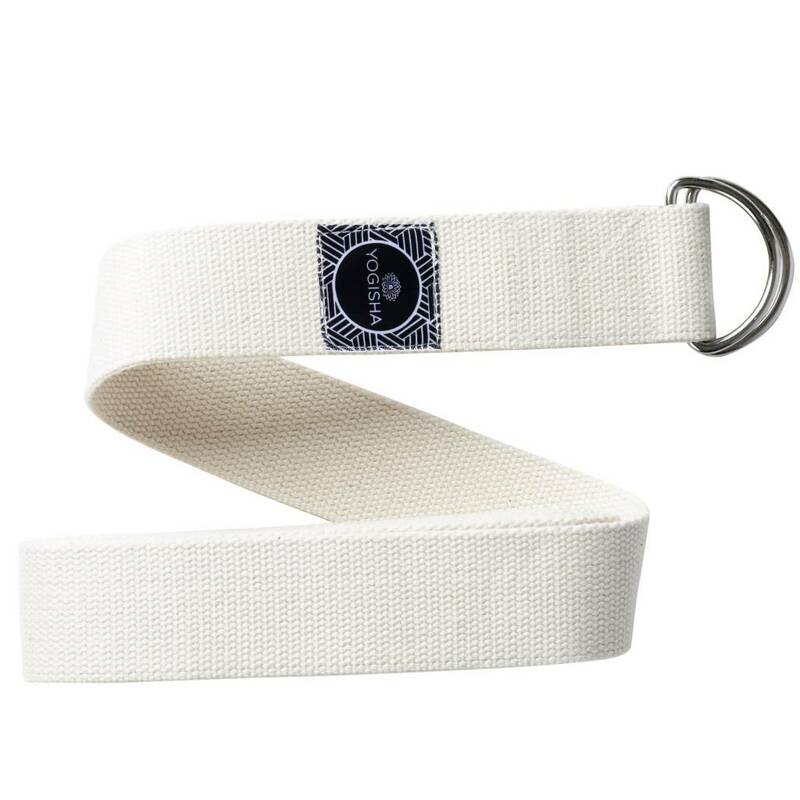 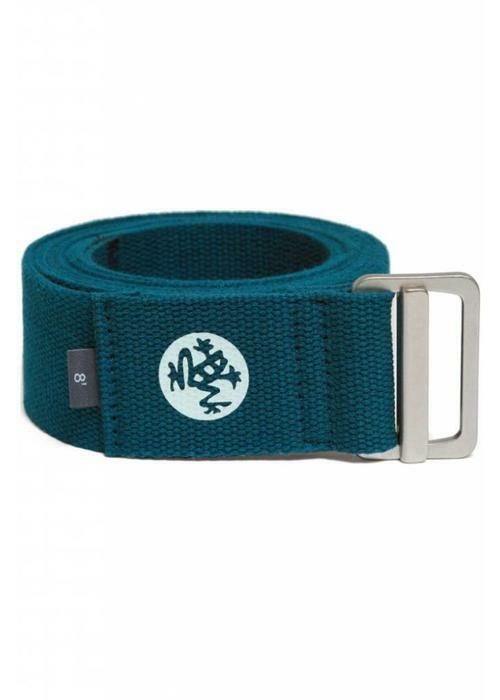 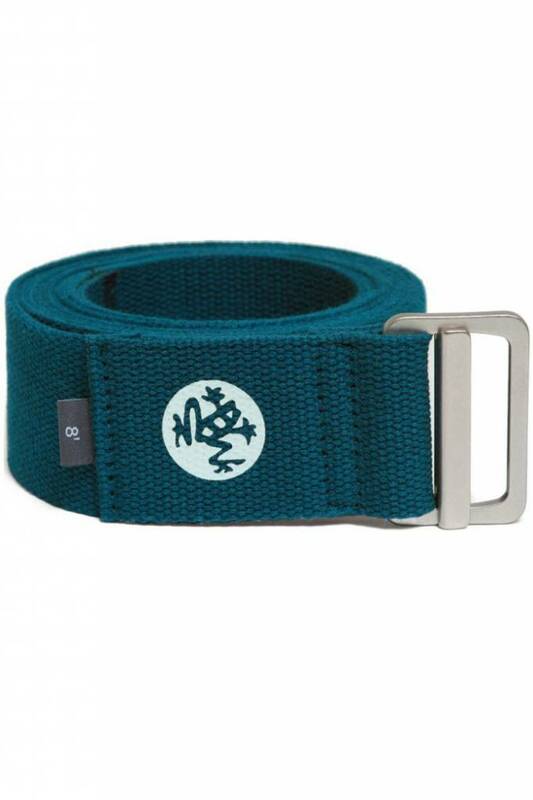 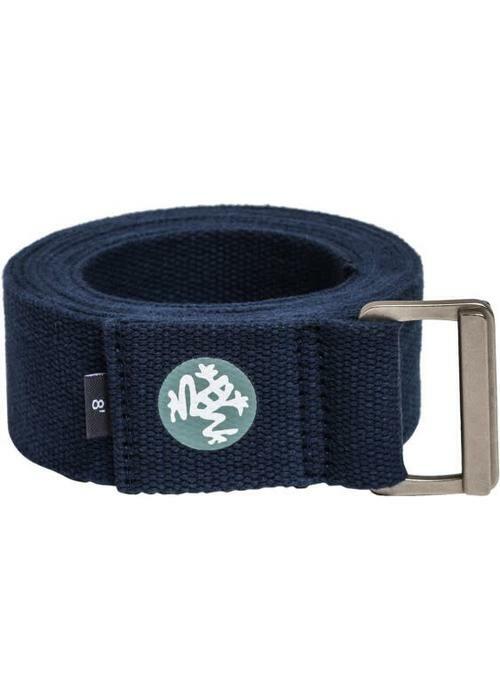 A yoga strap can give you just a bit more length so that you can maintain the correct alignment in an asana.